Like a far away holiday for the soul is Ora Coffee for the specialty coffee pilgrim looking for the comfort of a consistenly good coffee! Furthermore they are open late on Friday and Saturday nights. 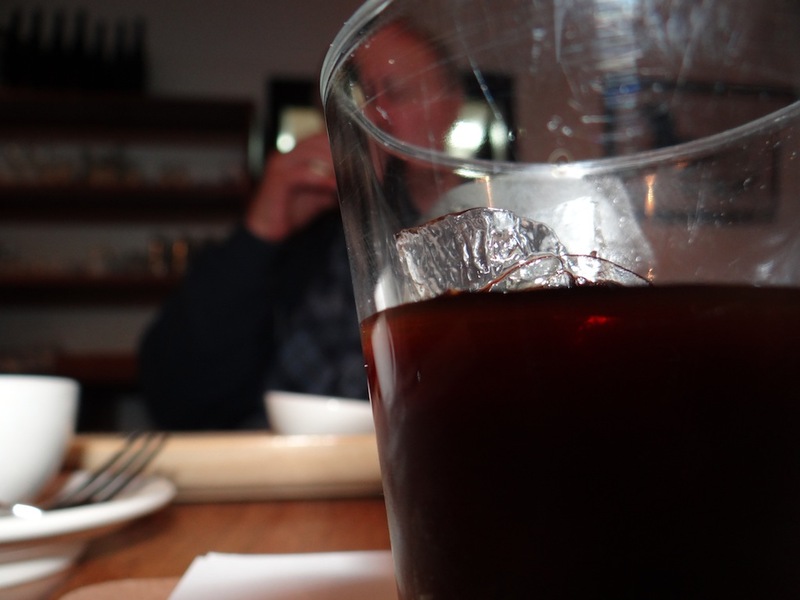 Sip cold drip, or order a Shiraz and a cheese plate and you’re home! 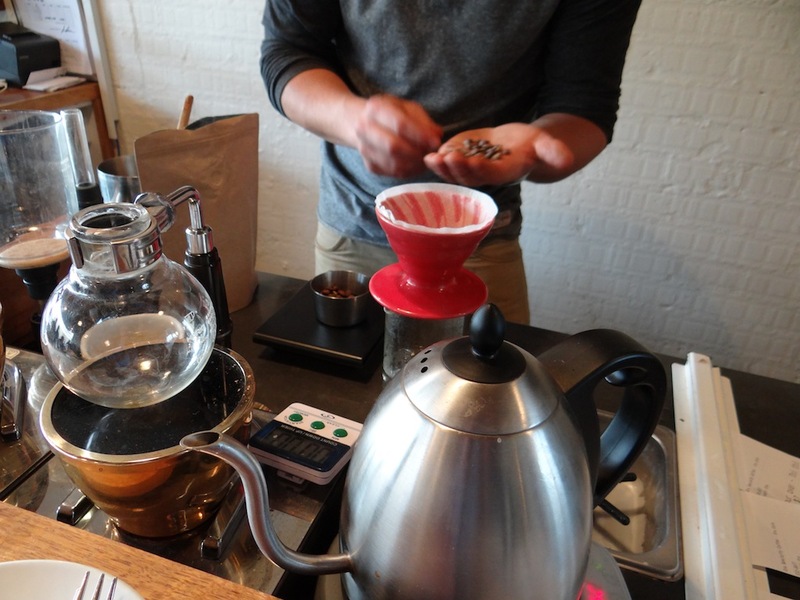 All coffees are roasted in house and expertly brewed. Hidden away in a kew shoping strip a hop skip and jump from the Easten Freeway Ora is a by-pass coffee shop for travellers to and from the city. Locals rampage the place on weekends and it’s hard to find a seat in the old brick house with shop in front. All types of filter available! Sitting outside in the sun or inside with a friend is my choice. 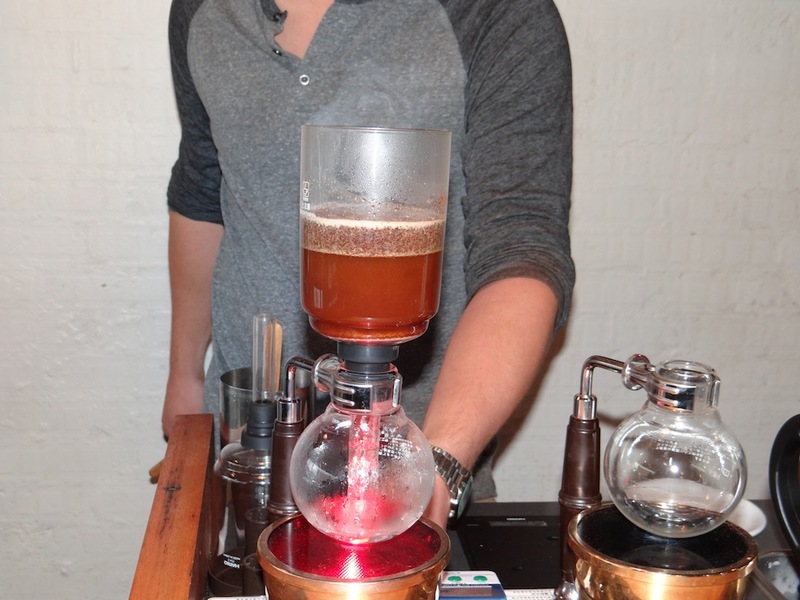 The staff are always friendly and the baristi expertly trained. Recommend travelling by car as public trasport may be a concern. 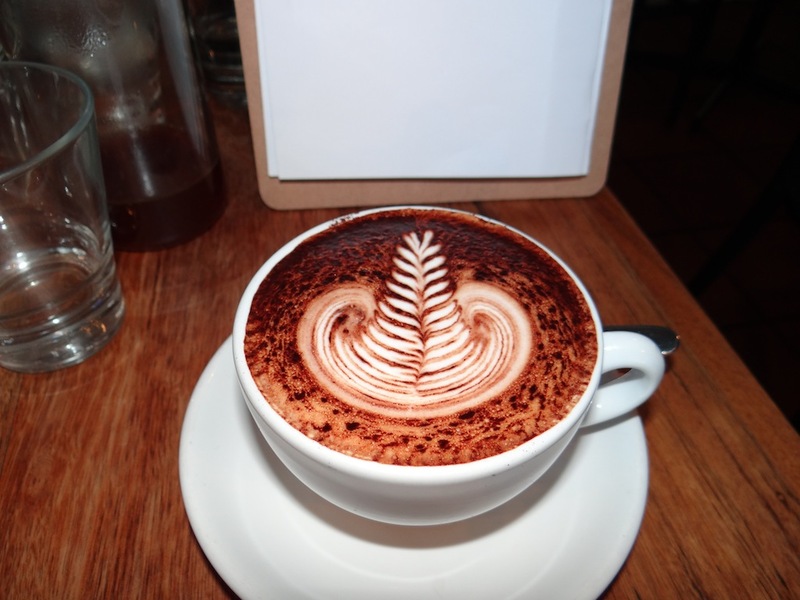 Ora (Twitter.com/@ORA_cafe) is at 156 pakington st, Kew, Victoria.